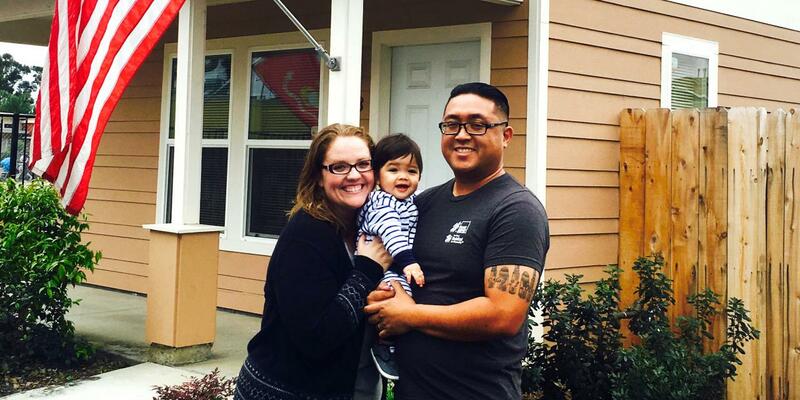 Veterans are always eligible to apply for our homeownership program. Find out more about our homeownership education program and how families work hard to build a brighter and more secure future for generations to come. Read about some of the amazing veterans that are engaged with us, including volunteers, staff members and homeowners. Join Knoxville Habitat for Humanity at our 4th annual Sporting Clay Tournament on Friday, March 8 at the Chilhowee Sportsman’s Club in Maryville, TN. We are looking for volunteers, teams and sponsors. As a Veterans Build Affiliate, we’re committed to seeking more volunteer engagement from veteran groups as well as recruiting veterans for employment, internships and other service opportunities.